The halfway point of this Timberwolves season was marked with big changes. Thibodeau is out. Saunders is in. This week John Meyer joins us to talk about the coaching change as well as Taylor and Layden’s future. Also, we rank the best things from the first 41 games like KAT’s extension, Prince Night and of course the win in OKC. 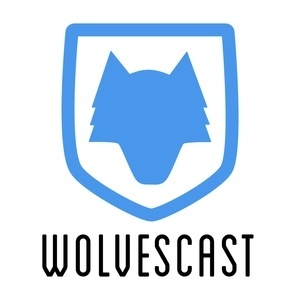 Finally weekly wolfies, a trivia game about coaches and more.